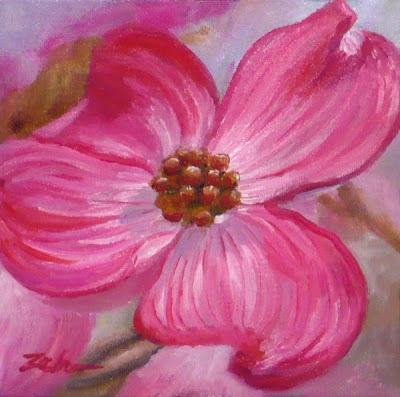 A pink dogwood with delicate shadows is beautiful in soft spring light. Your colors are so amazing! I absolutely love your paintings. Thank you for sharing them with the world. Thank you, Joni! So glad you like the paintings. Drop by any time when you need a break from your busy day!